There is no doubt that teaching is a high-pressured profession; whether you are an NQT, experienced teacher, school leader or work in the school office. Learning to recognise the level of pressure in ourselves, work colleagues, students and parents is invaluable if we are to maintain positive mental health and relationships. This blog will introduce you to the concept of the stress threshold as a tool to articulate the pressures faced and to recognise the point at which those pressures translate into stress. There is no medical definition of stress. Stress is your body’s way of responding to external influences that cause pressure. Many authorities on stress suggest that a little stress can be a positive influence; I would disagree with this concept and some clarity between the terms stress and pressure are required. Pressure is the cumulation of external influences (or perceived influences) a person faces and stress is the physiological and psychological response to those pressures once they pass a point at which the pressures are no longer manageable. I call this point the stress threshold. Understanding your own stress threshold and making those around you aware of theirs can help support staff teams to maintain a healthy and manageable range of pressures. Interestingly, external pressures can be real or perceived and a thought or worry of something that is not a physical reality can cause equivalent pressure to a physical pressure that can lead to stress in a person. This is seen in a NQT’s anxiety before their first appointment of losing control of their new class, of not getting on with their new work colleague or of not knowing how to assess using the school’s feedback policy; I could go on. The NQT has created their perceived pressures and is feeling them cumulatively mount and approaching their stress threshold (namely the point at which their cumulative pressures transfer into stress). What are the physiological responses to stress? 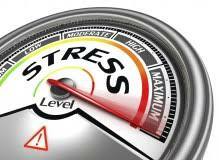 Psychology Today explains the body’s response to stress really well. In short, when faced with stress, namely a single significant pressure or a series of pressures that take you beyond your stress threshold; the body releases adrenaline. Adrenaline dilates the bronchial tubes in the lungs, charges the heart and dilates the blood vessels to enable more oxygenated blood to be passed through the body. The body is now ready to either fight or flight. The eyes also dilate, providing greater capacity to see in low light and to take in a wider field of vision; colours become more vivid. This is invaluable when you face a pressured situation like abseiling from a rock face, but problems arise in the regular release of adrenaline when sedentary as the prolonged release of adrenaline can cause lasting harm to the body. 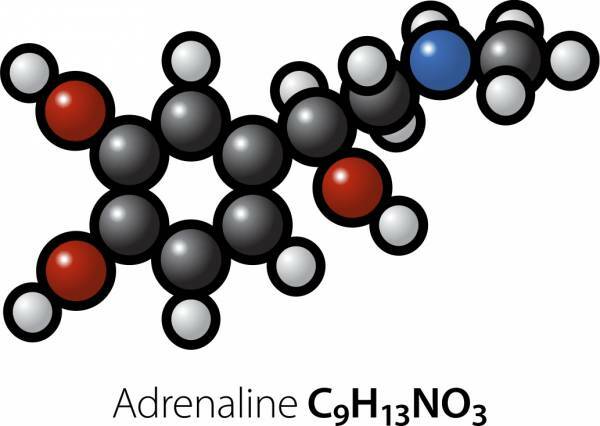 After the release of adrenalin comes the release of norepinephrine to your nerve endings. Norepinephrine then constricts the veins leading to the heart so the returning blood is forced into the heart, increasing the pressure within the circulatory system. The arteries leading to the skin are then constricted to help slow down bleeding in the event of an injury. The clever chemical response is invaluable in the situation of a real physical threat, but in the classroom or school environment, the physiological reaction is not well placed and it is at this point we start to see panic attacks emerging as blood pressure and the nervous system in flux. stored energy from our cells allowing a burst of energy. This is essential at times of great threat and build into our evolutionary DNA to provide essential energy at times of great threat. In the classroom, we see ourselves becoming hyperactive and hyper aware if we are anxious, the anxiety increases. 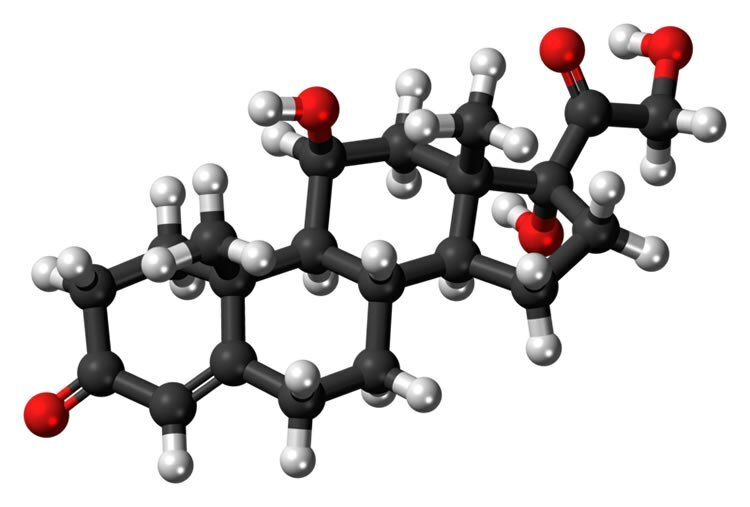 Over time, if our body is presented with excessive amounts of adrenaline, norepinephrine and cortisol; long term damage to our system can be seen. Life in school provides you with a range of pressures; whether your role is a teacher, middle leader, school business manager, caretaker, deputy headteacher or headteacher. These pressures are cumulative and may be manageable, even energising. There comes a point, however, when the pressures mount up and pass a threshold where you can confidently and competently cope with them as a collective. This point is the stress threshold, namely the point at which pressure turns into stress. It is at this point that the three chemicals; adrenaline, norepinephrine and cortisol are released. Recognising where your stress threshold resides is the key to maintaining the energising nature that pressure can bring; managing the pressures you face in a controlled way. Imagine a set of pressures, perhaps the thought of a new planning system being introduced by the senior team, a difficult conversation you need to have with your student teacher, a conflict with a pupil and their aggressive parent. These pressures are cumulative and it is only when an additional pressure of having to deliver a key stage assembly is introduced, you realise you have gone beyond your stress threshold and the pressures all now appear unmanageable. As the adrenaline surges, the natural reaction is to respond to the most recent pressure. This may not be the most effective way to move your pressures below your stress threshold. At this point you need to think carefully about the pressures you face and consider if any of them are high pressure and easy to deal with. For example, the teacher may have a significant pressure about speaking with their student teacher who is not performing well, by putting this off, the pressure escalates but by addressing this pressure, all other pressures then fall below the natural stress threshold and become manageable. So, the key to managing stress is to recognise the point at which your pressures pass your personal stress threshold. When close to this point, target those pressures that are manageable to enable the remaining pressures to fall below your stress threshold and maintain a healthy level of motivation. Remember the most significant or most recent pressure may not be the most malleable pressure to solve. Select the pressure that will help dissipate your anxiety rather than reacting to the ‘straw that broke the camels back’. Let’s keep the conversation about mental wellbeing going in our schools to ensure we continue to support ourselves, our colleagues and our students to a more positive life. Here are some useful sites to support stress in the workplace. This post originally appeared on the author’s blog and is republished here with kind permission.